ZTE Corporation, the Chinese telecommunications giant announces its partnership with China Mobile to launch a marine broadband satellite solution. ZTE said that this new broadband satellite solution, also known as “Heweitong,” can solve the common problems of marine communication. Problems such as poor coverage, slow data rate, and high cost. The proposed solution, Heweitong, offers internet access through an application interface. “During the commercial trial phase, users can experience the solution free of charge. In the commercial stage, the communication cost of this solution will be more than 90% lower than that of the traditional marine communication solutions,” ZTE said. In 2015, ZTE and Zhejiang Branch of China Mobile launched the verification, research and development, and testing of the marine broadband satellite solution. The R&D and testing were carried out by a complete marine trial. To ensure a successful trial, a total of 300 users and approximately 50 ships participated in the trial. The users resided in the Bohai Sea, the East China Sea and the South China Sea. “In addition to the marine satellite broadband system, ZTE will continue to innovate with China Mobile to provide marine users with services of higher speed, lower cost and better user experiences,” ZTE added. 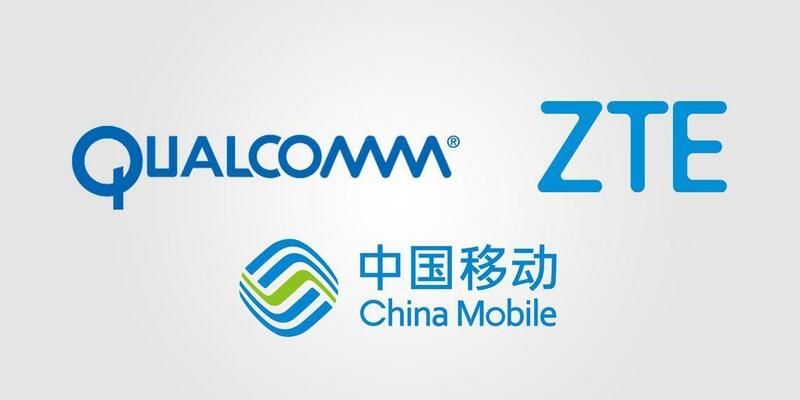 ZTE said it planned to continue to work with China Mobile to expand use cases of the system to other topographies, including desert and forest regions. Huawei and Swiss operator confirmed they will provide Fixed Wireless Access (FWA) service to 5G pioneer users in Switzerland. The Sunrise 5G FWA service will provide high-speed internet services to residential users and small, and medium-sized firms. “With Huawei innovative 5G solution and global hands-on 5G deployment experience, we are strongly confident to provide best user experience to our customers that underpins our position as the number one 5G provider in Switzerland,” said Sunrise CEO Olaf Swantee. Huawei is providing Sunrise with its end-to-end 5G network, including a radio access network, transport network and a core network. Sunrise previously said that it aims to launch commercial 5G services during this year. With its 5G network, the European operator plans to cover more than 150 towns cities and villages across Switzerland. Sunrise completed a new business demonstration based on 5G end-to-end network with Huawei in December 2017. The demonstration including virtual reality, panoramic video live broadcast, and 12-channel ultra-high definition video. In the 3.5 GHz band, the downlink throughput rate reached 3.28 Gbps. In June 2018, Sunrise completed the first end-to-end 5G standard network deployment, and in November, the company deployed the standard 5G network in the Swiss ski resort Laax.